For the last few years, I've been using a Surface Pro 4 as my primary work PC. It’s been a good machine, but now it has a screen flickering issue and the screen is just too small for daily use, so it was time to upgrade. 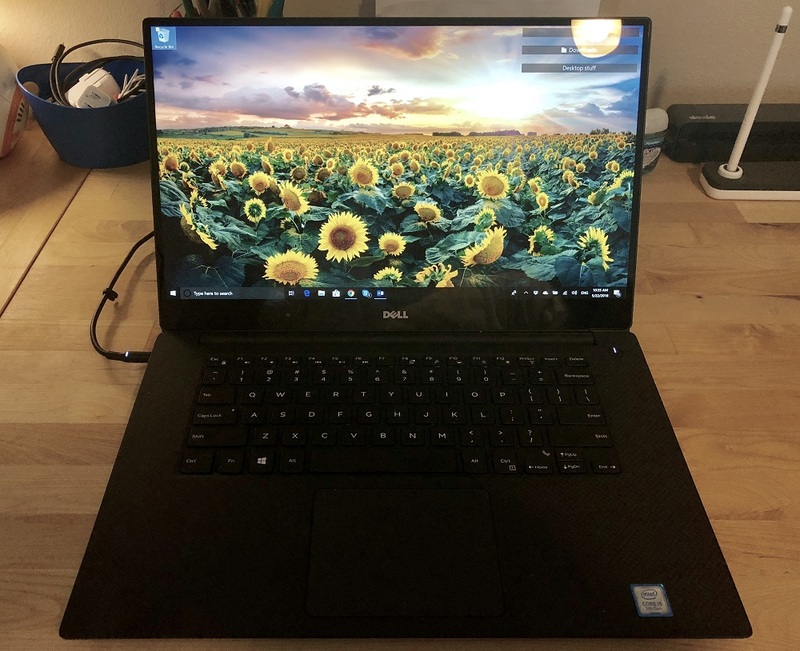 I found a great deal on a Dell XPS 15 with a 4K screen at the Dell Outlet, so that will be my new work PC going forward. It arrived this week and since I spent all day setting it up, I thought it would be fun to show what I put on my PC to use it most efficiently. FedEx delivered the XPS early in the morning about 2 days after I ordered it. I was glad it came early, because that meant I had the whole day to get it all set up! Of course, the very first thing to do once it’s un-boxed is to apply all the Windows updates... that took a few hours, especially since it had to download and install the recent Spring update for Windows 10. Once all the Windows and driver updates were applied, it was time to start getting my apps installed. I’m going to go over what I consider to be my essential productivity apps for optimal workflow. When setting up a new machine, Fences is almost always the very first app I put on it. 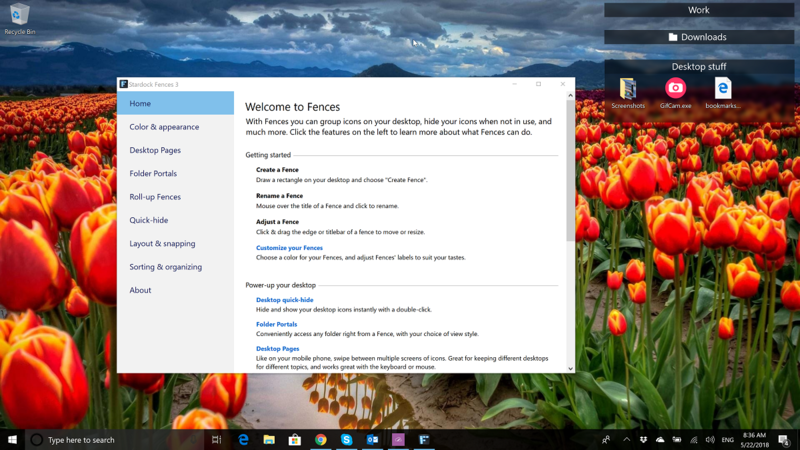 I don’t want my PC desktop to be a mess, and that is exactly what Fences is designed to help with. It allows you to create fenced-in areas on your desktop where you can keep all your desktop icons organized. You can set up rules to make cleanup more automated, and you can even create folder portals for quick access to frequently used folders right on your desktop. I set up just a few fences to start with, but I’ll add some additional fences once everything else is setup. I have a work fence where I keep all my frequently used work items such as social images and videos, notes, screenshots, and anything else directly related to work. I have a folder portal set up to "my downloads" folder; I often download all types of things, so quick access to that is a necessity. Then I have another fence for my desktop that I put miscellaneous items in just to keep it organized. I have all these fences set to roll-up so that they take up a minimum amount of desktop space. Groupy is the latest Stardock app, but it’s quickly proven itself to be a valuable tool on any Windows 10 PC. Groupy works similarly to how you use tabs in web browsers, but allows you to do the same with applications like Explorer windows, Excel spreadsheets, Adobe apps, and just about any other apps you use. I move a lot of files around, so just having this just for Explorer tabs is worth it, but I also find this so useful when working in multiple Microsoft Office apps so I can easily tab between them in one convenient window. Learn more about Groupy here. Start10 is a Windows Start menu replacement that gives users the features and customization options to make the Windows Start menu look and function like you want it to. I really like that it integrates with Fences, and that I can also apply some customizations like coloring options and custom start buttons. Learn more about Start10 here. This is a very useful app for either a new PC, or one that you have been using for a while. 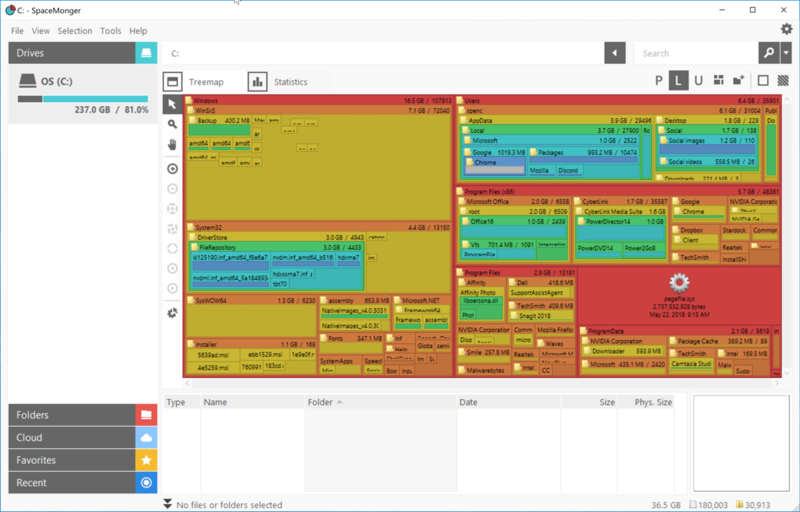 SpaceMonger lets you map and manage your storage space so that you can easily see what files and folders are taking up the most space on your hard drives. After I got all my software installed, I used SpaceMonger to see if I had anything taking up an unnecessary amount of hard drive space. I noticed that some installer and driver files were taking up a crazy amount of space, so I was able to delete those and got back several gigabytes of space. 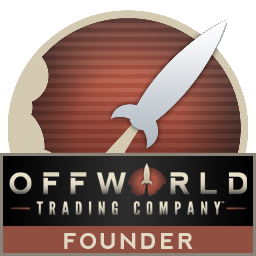 Learn more about SpaceMonger here. There's still a variety of other software that I need to install to get this PC ready for work. One of the other big ones if Microsoft Office. This was fairly simple, as it was already installed, and all I needed to do was associate my Office 365 account with it. I use Affinity Photo for image editing, Open Live Writer for writing my blogs, and 1Password for managing all the passwords I use. I still have a few more things to setup, but for now my new work PC is about ready to go! Many of these Stardock apps are available individually for your Windows PC, but you can get that and more with a low-cost membership to Object Desktop. While you're a member, you'll get free updates, access to all betas, and any new apps for one year. Cool. Looks like you have this down to a science. Good use of everything. Never heard of Affinity Photo but appears to look good for Photo adjustments. Good luck with your new machine. I've been using Fences and Start8 and now Start10 for quite a while now, they are a great help to me. If I hadn't retired last year I think I'd be trying Groupy as well, but with what I'm doing now it looks less useful than it would have been while I was still working.